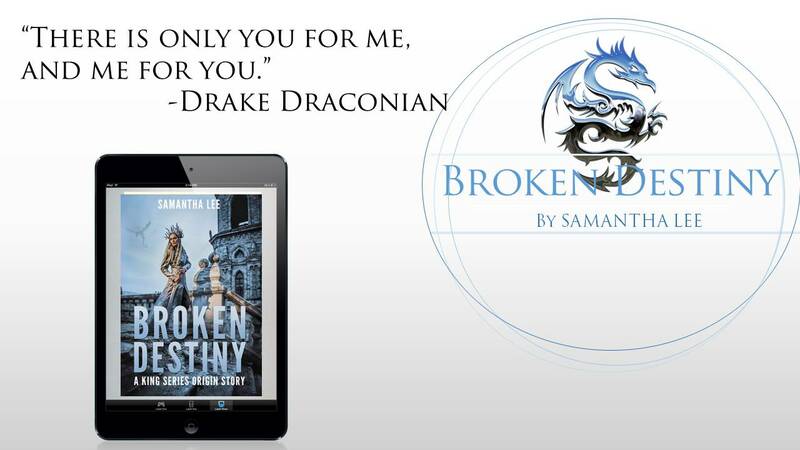 BROKEN DESTINY IS NOW LIVE! I DIDN’T DIE. I THRIVED. 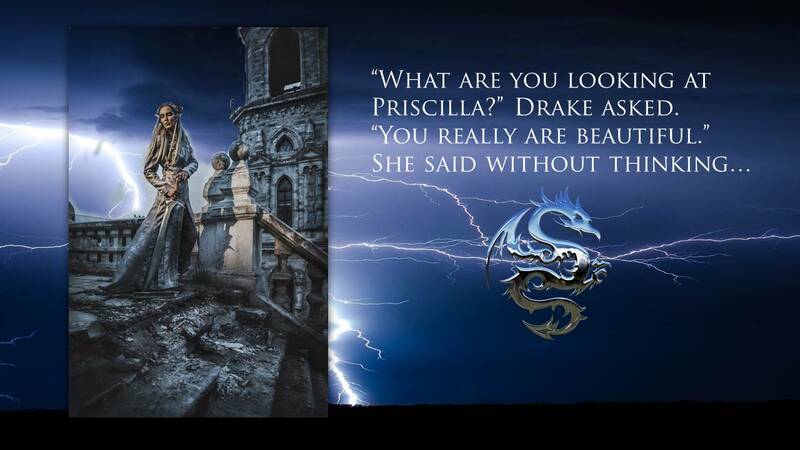 Priscilla’s caught by her enemy, abandoned by her family, and betrayed by her dragon lover. But she refuses to stay down. Driven by her need for revenge all who’d forsaken her, Priscilla struggles to escape her captors. 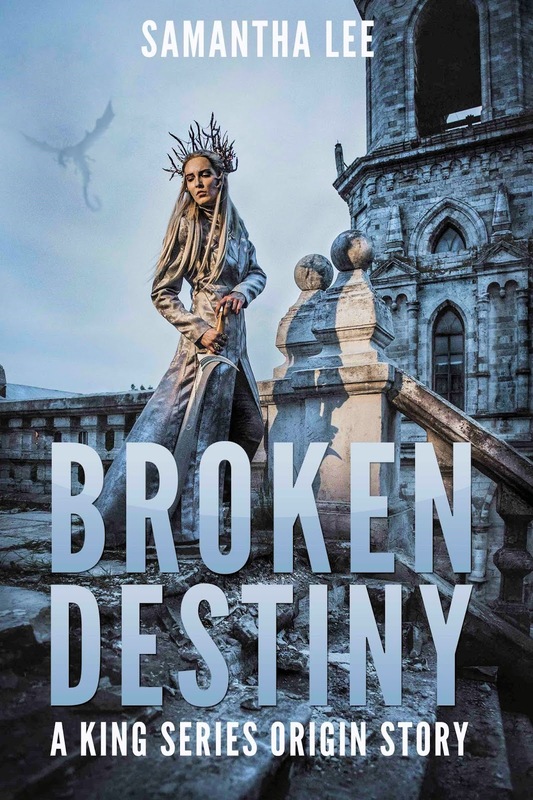 But will her heart betray her? Samantha lives in Phoenix, Arizona and is often found reading or listening to a book. She writes to entertain both herself and her readers. When she is not writing she is spending time with her twins, who keep her thoroughly entertained.